The wood has many decorative possibilities. It is a material that provides warmth and creates welcoming spaces with a pleasant natural touch. You can use in the furniture and floor, and is very nice on the walls. 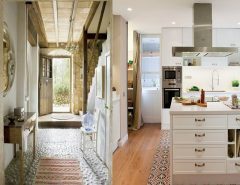 Today I bring several ideas to discover how to use it and how to design a very special wood – paneled room. As you see, you have no place in any room. Want to check? We help you find inspiration for your home. Go for it! 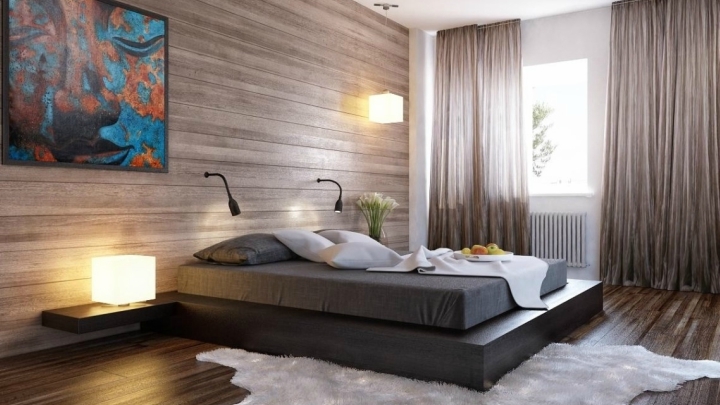 One way to put wood on your wall is creating a wooden frieze. It is placed at the bottom of the wall and, besides decorating; you used to protect it from possible scratches and stains. You can play with the colors creating beautiful contrasts between wood and paint, or leave everything blank if you like the Nordic style, for example. The bedroom is a place where the use of wood adds an extra warmth and makes this place very cozy, ideal for relaxing in perfect condition. An idea to decorate the walls is placing on that which supports the bed, being able to replace the headboard own if you like. 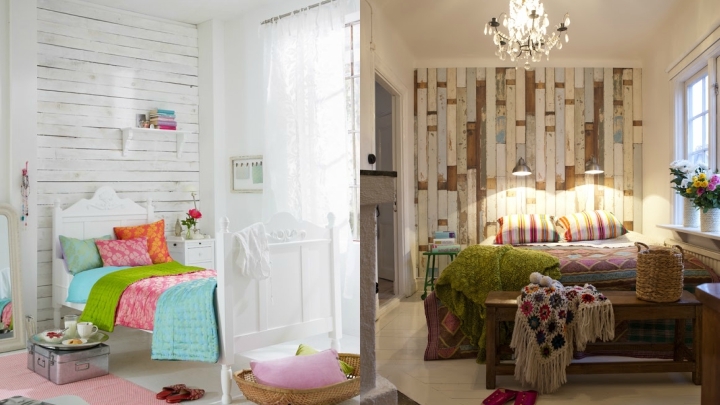 You can decorate your walls with pallet tables to give a rustic air to your decor. The can put in vertical, frieze type but covering the entire surface, or horizontally, which is also very cool. My recommendation is that you do only in one wall of the room where you want to use, and so the effect is more striking and not the environment, directing all eyes to that special place. You can paint the board’s color you like. One option I like, for clarity, light and serenity it brings to the rooms, is to use wood in white. Create comfortable environments and you can play with colors to enter the furniture that will go on that wall to design beautiful contrasts. 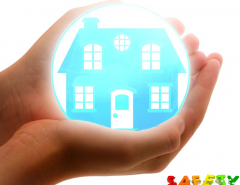 Remember that wood also decorating; it becomes a good thermal insulator that retains heat better inside the room. 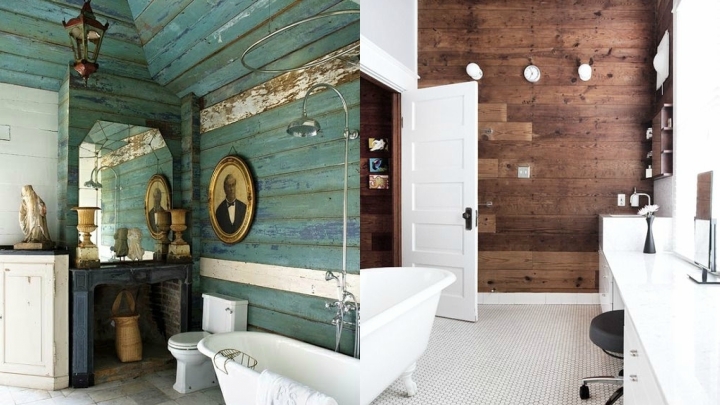 A place where perhaps not usually seen usually looks great but where wood is in the bathroom. Of course, we must take special care in this room and choose the one that supports either moisture or is treated to high temperatures. Or both. What is it about it is to remain in perfect condition and not damaged. If you want your visitors come into your home and feel from the first moment that cozy and nice, nothing better than feeling put wood on the wall of the hall. There will be no better welcome than a decorative wall coated in this material, the color that you like it, which add, for example, where a hanging to leave your stuff and a bank. Do you like the idea?